An attempt to cash in on the relaxation of London’s planning rules with pre-fabricated rooftop extensions has secured multi-million pound backing. Apex Housing Group, which builds flats on top of existing residential, commercial and public buildings, has had a ?6.2m injection from BGF, formerly known as the Business Growth Fund. It builds homes off-site and then cranes them into place over a few days. Arshad Bhatti, chief executive, has already completed developments in St John’s Wood and Camden, with further developments consisting of more than 100 homes currently in progress. 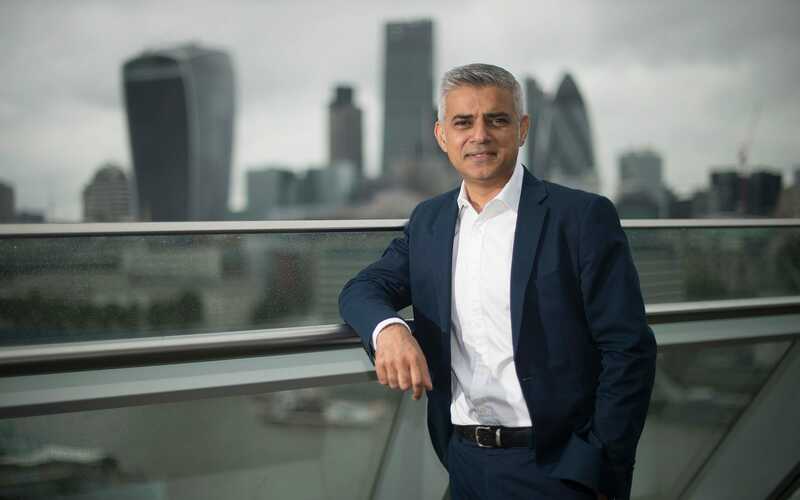 Apex claims its pre-fabs could make a “significant contribution” towards London Mayor Sadiq Khan’s target of at least 65,000 new homes a year. The company said it will use BGF’s funding to speed up its construction programme, with plans to develop 300-400 properties during the next three years. Many of the properties are expected to be eligible and available through the Government’s Help to Buy scheme, with prices typically starting at around ?350,000. Mr Bhatti said: “BGF’s investment will enable us to unlock the value in London’s rooftops and we’re looking forward to consolidating our position as market leader in this sector, and growing our temporary accommodation offering to London’s councils." BGF, which has ?2.5bn in assets, invests in small and mid-sized businesses in the UK in sums ranging from ?2m to ?10m. It was founded in 2011 by Barclays, HSBC, Lloyds Bank, Royal Bank of Scotland and Standard Chartered in the wake of the 2008 financial crisis.